Get 2% partner’s cashback on total payable amount; valid for use during next visit. 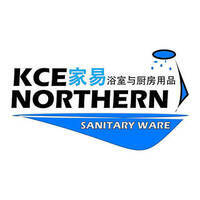 Established in 2016, KCE Northern Sanitary Ware is a kitchen and bathroom appliance and accessory retailer based in Sungai Petani, Kedah. 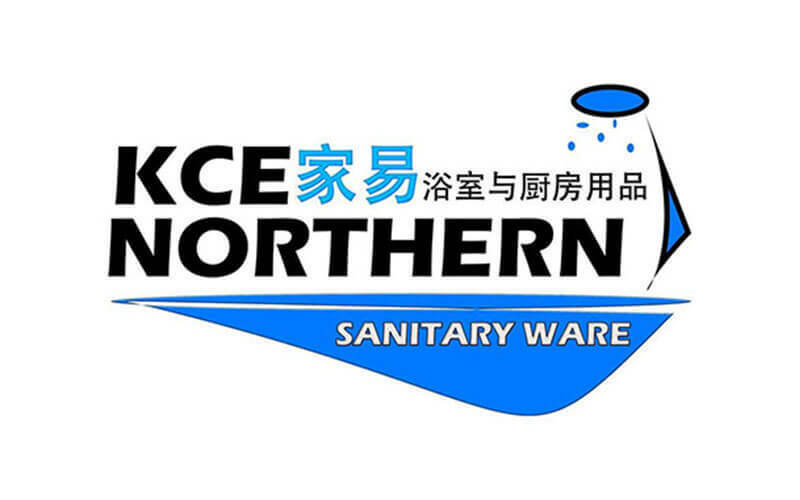 Customers can expect to find a variety of household products ranging from stoves and dishwashers to bathroom water heaters and ventilation fans at the outlet.